How antibiotics have changed the food industry. Chicken is the most popular meat in America. And Georgia is the top chicken producer in the nation. Joining us is author, Maryn McKenna. 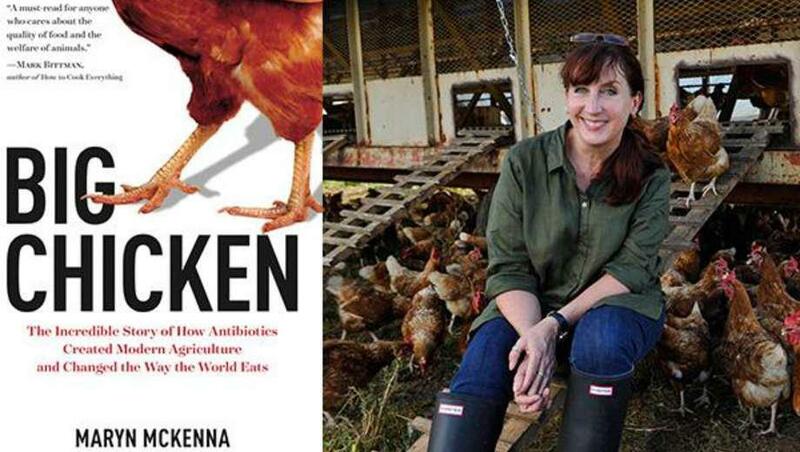 Her book “Big Chicken: The Incredible Story of How Antibiotics Created Modern Agriculture and Changed the Way the World Eats,” explores the role antibiotics play in transforming our food.